Here at Jinhold Apartment Hotel, we strive to offer only the finest even in dining experience, APT Restaurant offers a contemporary and trendy dining atmosphere. 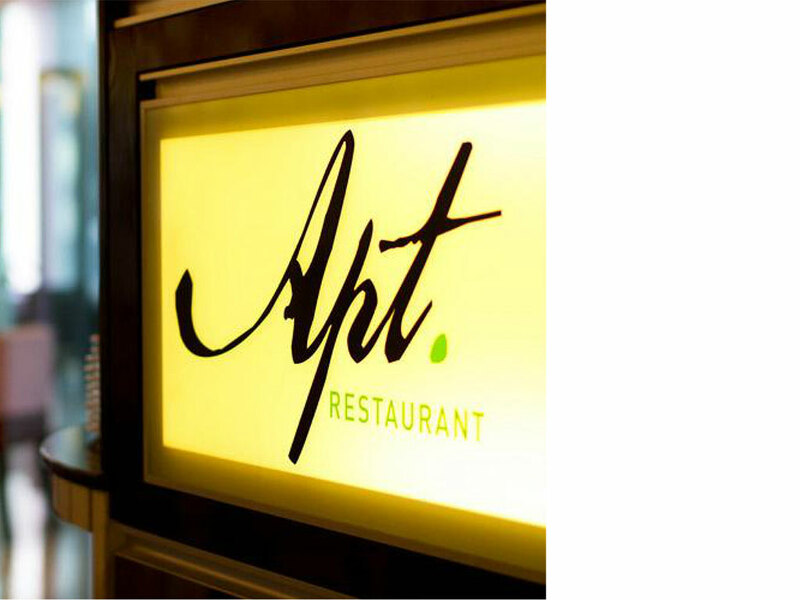 APT Restaurant places much emphasis on its trendy eatery concept, with customized designs for each piece of furniture in order to provide our guests a cosy and friendly experience. We have the utmost confidence in our menu, which comprises of a wide selection of Asian cuisine with a western twist, ranging from western dishes like steak to local favourites such as nasi lemak.